Internet access among users with mobile devices has tremendously increased over the past few years. More people now use their smartphones and tablets to access information on the internet. Among all the mobile OSes, Android is the leader in market share, with an approximate of 88%. This means there are many people in need of best free VPN on Android devices. 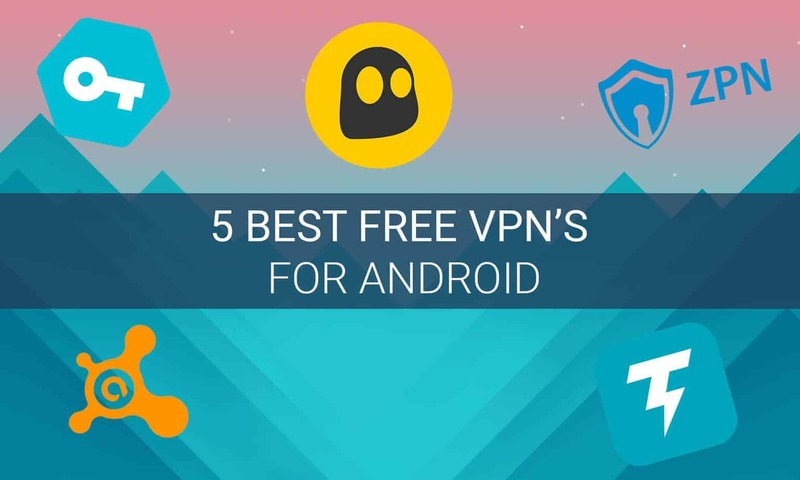 In this post, you will learn about the various hand-picked Android VPN apps that are free for use. We highlight the features that dictate the consideration as to why certain apps are the best for free VPN services. Read through the list to discover the best VPN providers for your Android devices that come at no cost. I fell in love with this VPN app immediately I came across it on the Play Store. To begin with, the app has a great review score from users. As per the time of writing this post, Secure VPN has an average rating of 4.7 out of 5 on Play Store from 172,258 users. Secure VPN is straightforward without any fuss. All you need is to install the app on your Android device, open it, and connect. The only information Secure VPN requires on your device is to access the network services. It will ask for permission to create a VPN service when you run it for the first time. The app does not need your sensitive information like access to media and device ID. You also do not need to register. Once you launch the app, you simply connect and you are ready to use the best free VPN service on Android. By default, the app will connect to a random location in “auto” mode, but you can choose the desired location before you connect by tapping on the Auto button and then the best country of your choice. CyberGhost is another common free VPN among Android users. It ensures that your internet connection is private when you are surfing on your mobile device. 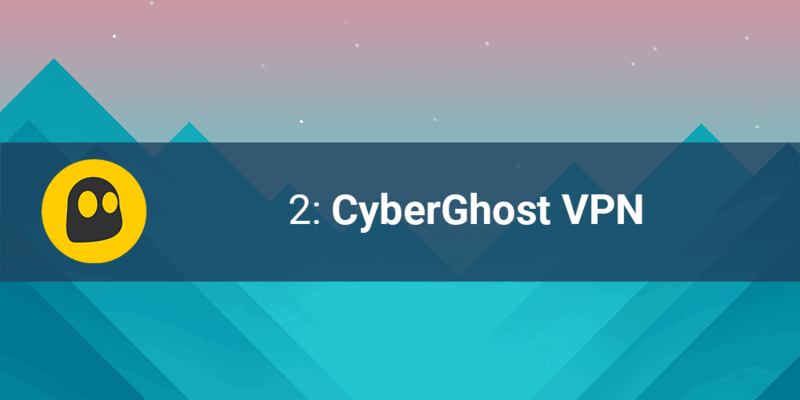 On Play store, Cyberghost VPN has a score of 4.3/5 from 49,698 users as of the time of writing this post. When Installing CyberGhost, it will need access to your network information as well as in-app purchase. The in-app purchase is a feature built within apps to connect to Play Store payment system when you need to buy features on apps. This does not allow the app to access your payment information, but rather uses the Google Payments as the gateway. If you decide to buy any pro features, you will be debited from the payment method you added on Google Play. 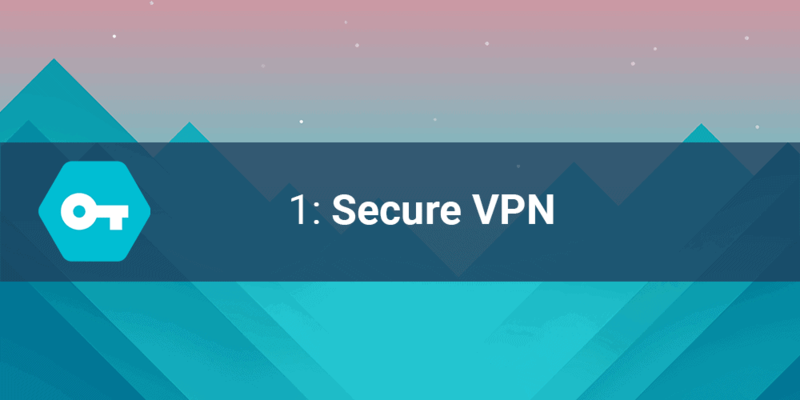 Launching CyberGhost asks you to grant it permission to create a VPN network, which you should. It does not access any other information on your phone. This alone makes the use of the app anonymous and private for your internet connection. You, however, need to create an account with them to enjoy the free VPN. The app is designed to focus on the purpose – providing free VPN service for Android. The interface of this app almost resembles that of Secure VPN that makes access to your VPN fast. When you install and open the app, you only have to agree with their terms of service, give the app the permission to create a VPN connection, and connect. You can decide to choose a location using the “thunder” icon at the top right of the screen before you connect. After connection, the icon changes to the flag of the country you are connected to. By default, you get connected to the nearest location. On Play Store, Thunder VPN is rated 4.8/5 from 194,432 Android users. When using the app, it does not request access to private data like media, contacts, messages, location, Device ID, and email. You do not have to sign up to use free unlimited VPN on Android. All you have to do is launch the app and tap on the “Connect” button. With over 1 million downloads, SecureLine has a rating 4.1/5 on Play Store from 111,574 users. 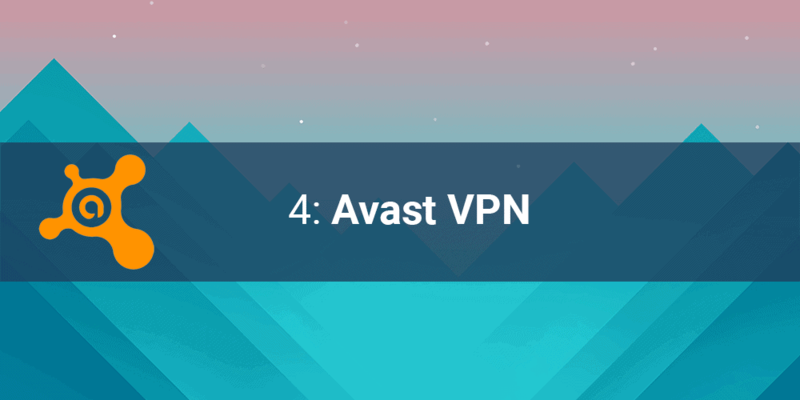 The VPN app is created by Avast, the company behind the Avast Antivirus. When installing the app, it will require access to your network, location, in-app purchase, and device ID. You should not worry much about this because the information is essential to them when you want to but a pro version of the VPN. When launching the VPN app, you will choose if you want to try the pro features for free for a period of 7 days. The features marked as “Pro” include online privacy protection, protection from hackers, and access to favorite shows. If, however, all you need is to unblock websites and stay anonymous, you can continue with the free version of the app. This awesome app is lite (only 2mb). There are various configurations and options to choose from on how you would like to connect to the internet with ZPN free VPN proxy. You can use the app without signing up. This allows you to open blocked websites without providing your information. there are limits applicable to anonymous users. As a free user, you can access the internet at any time and use up to 10GB of data per month. if you need more, you should upgrade your account. That is why the app requests for the in-app purchase permission. It does not access any other info on your device. 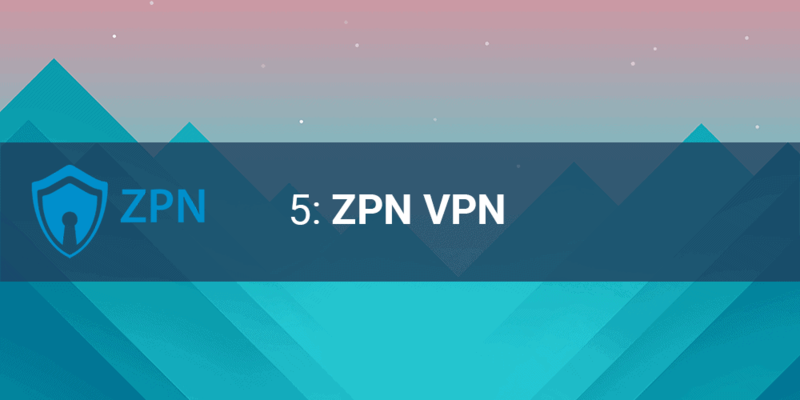 When setting up the Free VPN Proxy by ZPN, you may want to connect by OpenVPN or AntiDPI, depending on your region. You can change your preferences in the app settings section. I tried out all these apps, and I would like to mention that I skipped all the apps that require access to user personal files and camera. That is why you do not see many of the big names on the list. You may as well want to install the best free VPN on MacOS. Another thing is that if you want to sign up on various websites as a resident of a given country using a free VPN, then you should confirm the public IP after connecting your VPN to the network. Sometimes you may find inaccuracies in the connection, and your IP may appear to be from a different country entirely. Previous articleFREE Guest Post for ICO’s – We will even write your content! Can stay assured and carefree as we provide you with an electronic cash system which is complete privacy-enabled. This helps integrate automated monetary policy controls in all transactions and online activities.